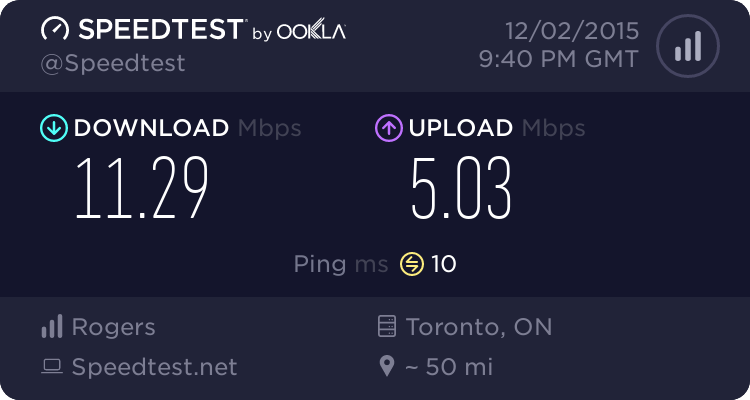 Broadband Speed test | Do’s speedtest Checking tool Dospeedtest is one stop solution for your Internet Broadband Speedtest Service. Use our speed testing tool to find out your current internet speed. Plenty of plug sockets and seating. Good spot to get some work done as you are served waffles and coffee.